Looking at my books, old books, books that defined an era for me when I was sailing our boat. Two things we did together: this house and the boat. My focus is blurry, today. This is day five anti-d. One thing I have noticed is this desire to get moving around here. I feel very lost, but I am moving. Yesterday, kitchen. Today windows. Lots of windows. What is hard here is the passage of time. The number of years. The passage of the parents. The child we didn’t have, that would have continued the line forward. I am very sad over that. Very sad. It’s a sadness I don’t know how to begin to heal. The terrible need for paint, here. So much paint. What I need to do is get it to where I can put on the fresh brightness. I am able to do this by myself, I really am. I did this before the marriage. I was always decorating my places. Who was I before all this? In the dining room is a very dark set of four casement windows. For years I wanted to paint that white to lighten it. He said no. Last night I washed one. Today, I am going to wash as many as I can. I have something great I bought ages ago for that — and a squeegee. It’s Labor Day. 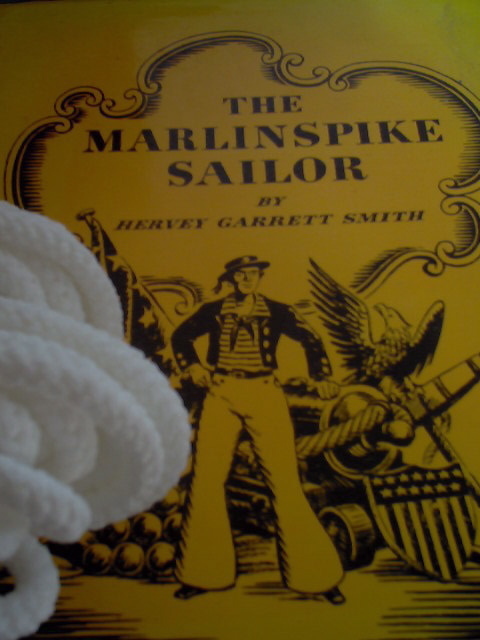 This is one of my old books on knots for the boat. It was I who took the classes, always. 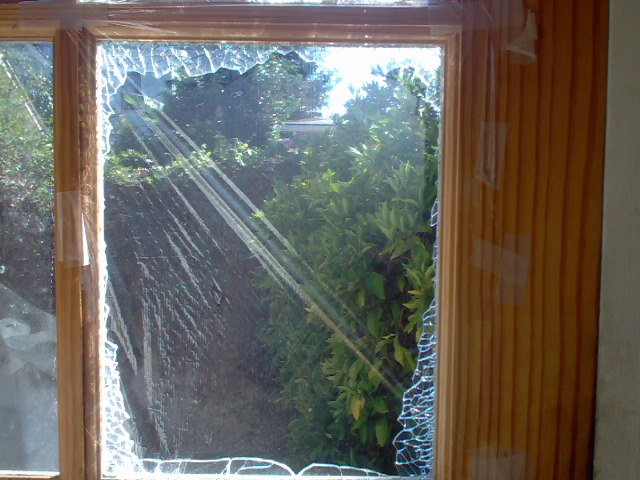 One thing about doing windows, the clarity of all the light comes through. The lanterns are helping. Brighter. Better. All these years I thought of everyone else first. I had so many to think about. It’s really hard to just think of myself and what to do next? I’m thinking of my grandfather. Missing him. Thinking of my grandparent’s house. This has been bothering me for so long now it is hard to describe. One of the first things I plan to fix. Has it been two years? Or three? I can’t stand looking at it. It hurts my soul. It makes me feel depressed. Such a small thing. My grandfather would have taken care of it immediately. I watched a video — how to fix here at this link. All I can say is thank you for this video. No kidding. When we first met, he built me some shelves for a pantry I had in my apartment. At that time I felt he was very much like my grandfather, and the way he did things. Years later? This is not what my grandfather would have done. Nor is it how I plan to live. There are so many tools I got for him over the years in the garage. He never wanted them. He never wanted to do the things I was brought up to believe males liked. I have my grandfather’s old oak tool box, and his old saw. His garage was full of tools when I was a child. He was always out there puttering around. I remember thinking that I wanted this house to be like theirs in that everything was there in case anyone wanted to make anything. It’s really hard to eat, so yesterday I had a protein fruit shake — doing that again today. Not hungry at all.